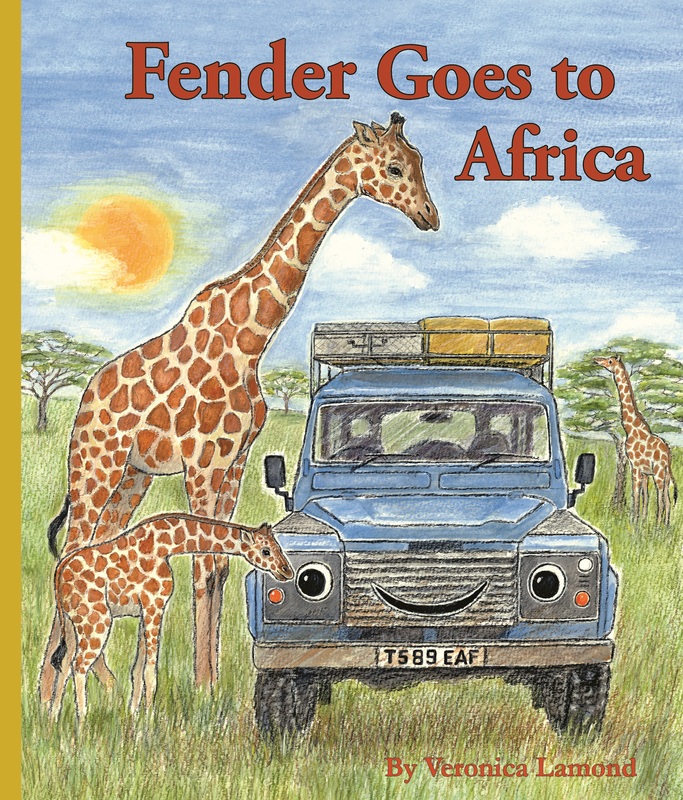 An exciting new book in the Landy series in which Landy’s friend, Fender, travels down the length of Africa. Along with Dan, his owner, Fender has a lively, bumpy ride through Africa’s varied backdrops. Starting in Egypt, he passes through the Highlands of Ethiopia and through many colourful towns and villages, helps rescue a baby elephant, meets celebrity Kingsley Holgate and joins him in distributing mosquito nets to some of the villages, and has many other adventures in Botswana and Zambia before reaching Cape Town and meeting a new friend, iLandy. A wonderful African tale that will become another classic in this popular series. Veronica Lamond grew up in Durban, South Africa, and has lived most of her adult life in Cornwall, UK. She is the author and illustrator of the well-loved and highly successful Landy series. There are four books in the series so far, with many more in the pipeline.